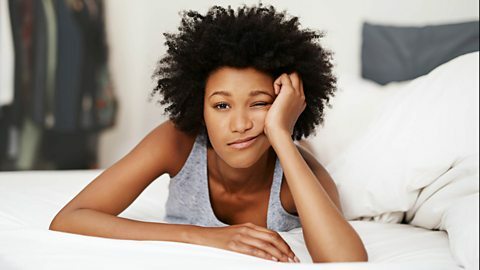 BBC Learning English - The English We Speak / Put a sock in it! Helen asks Rob to fix her toaster. But he finds something unusual in it! 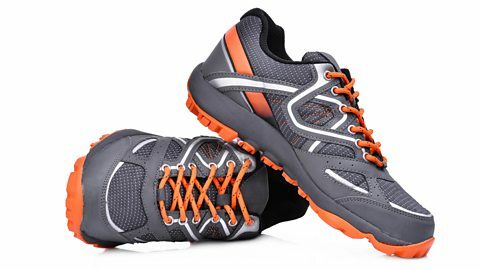 Find out what socks have to do with keeping quiet. That's OK, no problem. Now, how can I help? I need you to fix my toaster please. You know me, I love my toast but since yesterday, every time I try to make some, black smoke keeps coming out of it. Hmm, black smoke? That doesn't sound good. OK, let's have a look at it... Err, Helen? There's a sock in it - that's very dangerous - no wonder you're getting black smoke when you try to make toast! Rob, I put the sock in there. You put the sock in there - why did you do that? Ah! I don't think she actually meant put a sock in the toaster - when people say that, it means 'be quiet'! How rude! 'Put a sock in it' isn't a very polite thing to say Rob! Put a sock in it! We're trying to do some work here! Oh, put a sock in it! I've already said I'm going to do the washing-up later. Can you put a sock in it please?! In fact, use this... dirty sock from your toaster! But where should I put it? Well, figuratively speaking, the phrase means put a sock in your mouth to stop you talking - so try that! Oh thanks. 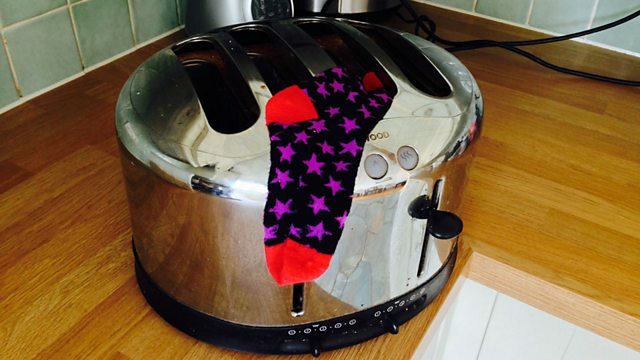 (Toaster pops up) Actually, now my toaster is working, I'm going to have socks on toast! (Sniffing the sock) Well, by the smell of this sock, it's going to be cheese on toast.